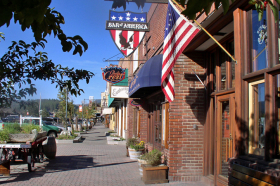 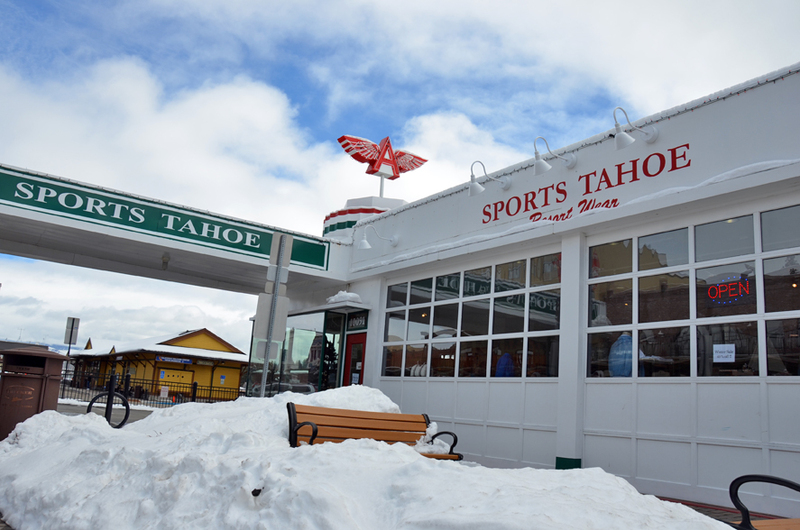 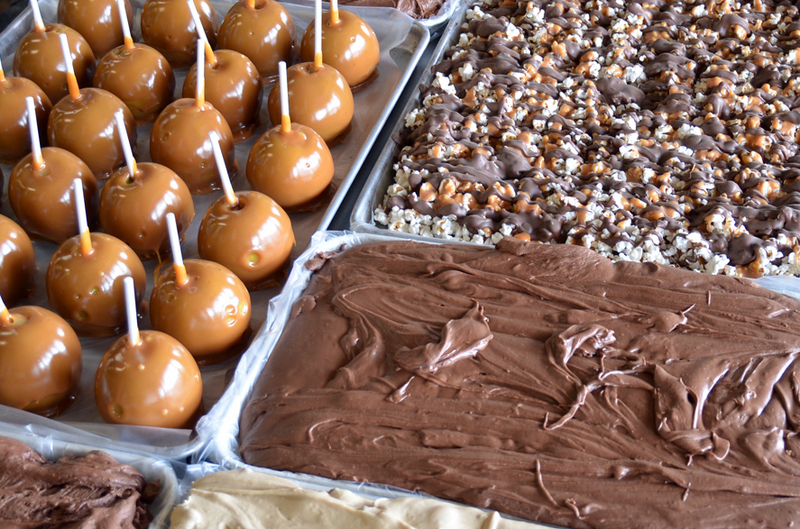 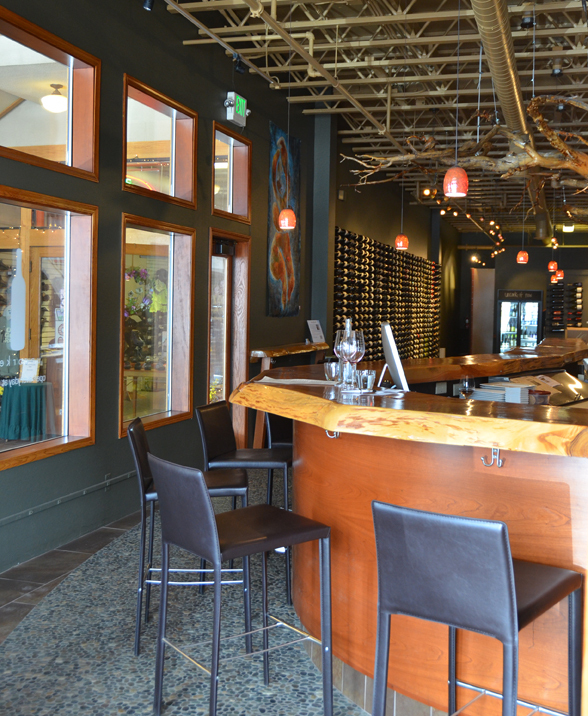 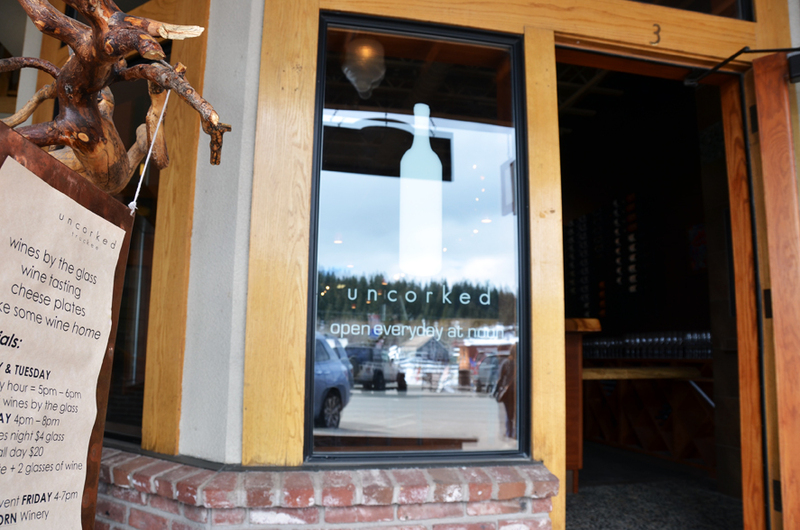 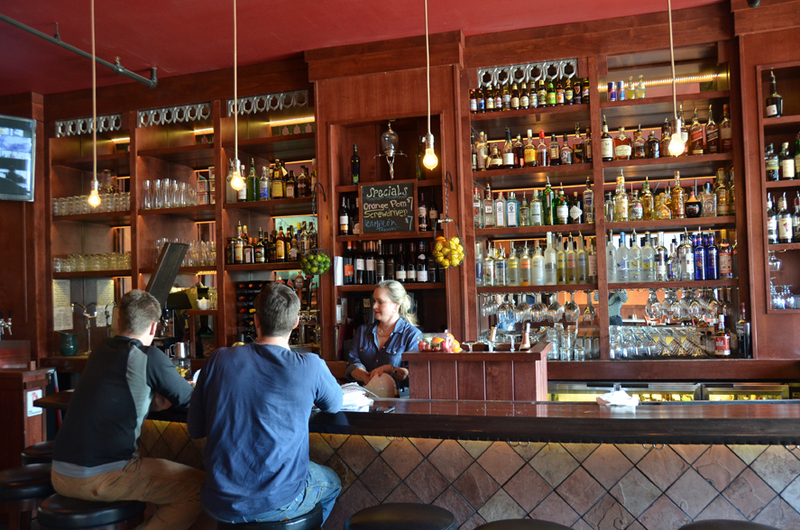 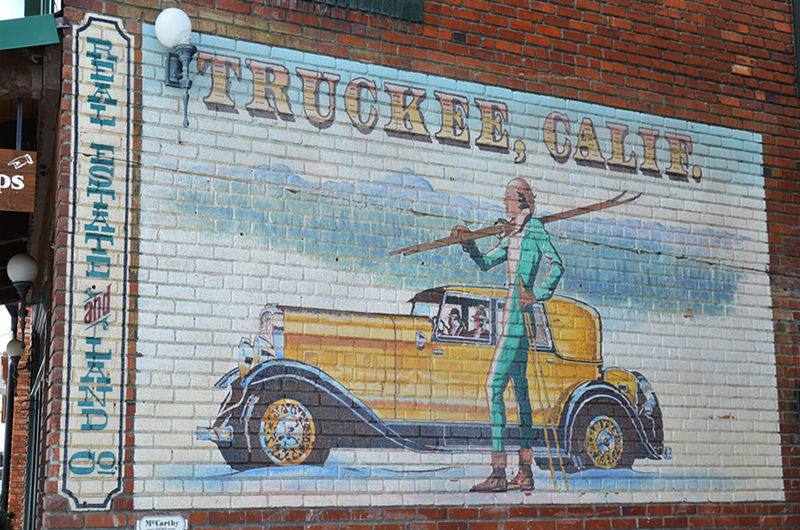 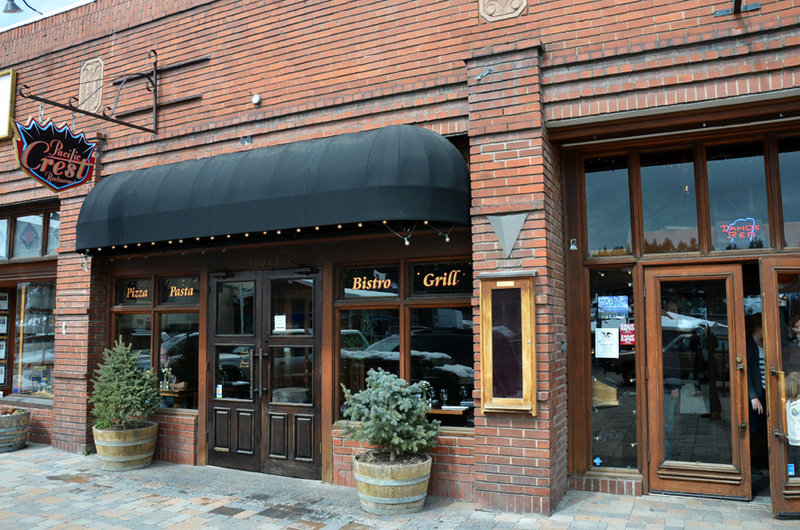 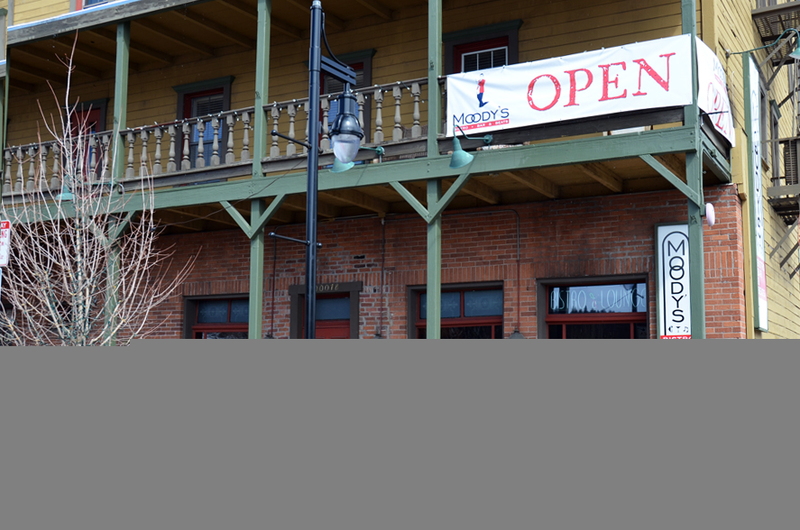 Historic Truckee’s Commercial Row is worth the short drive from Lake Tahoe’s North Shore. 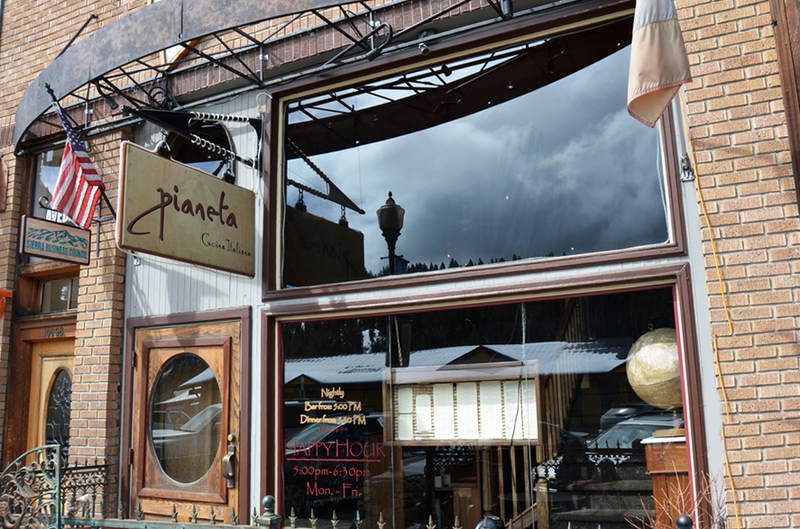 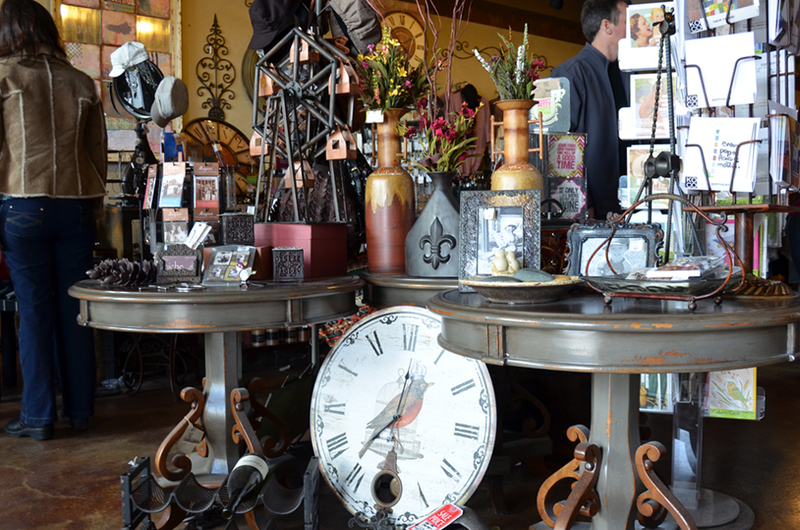 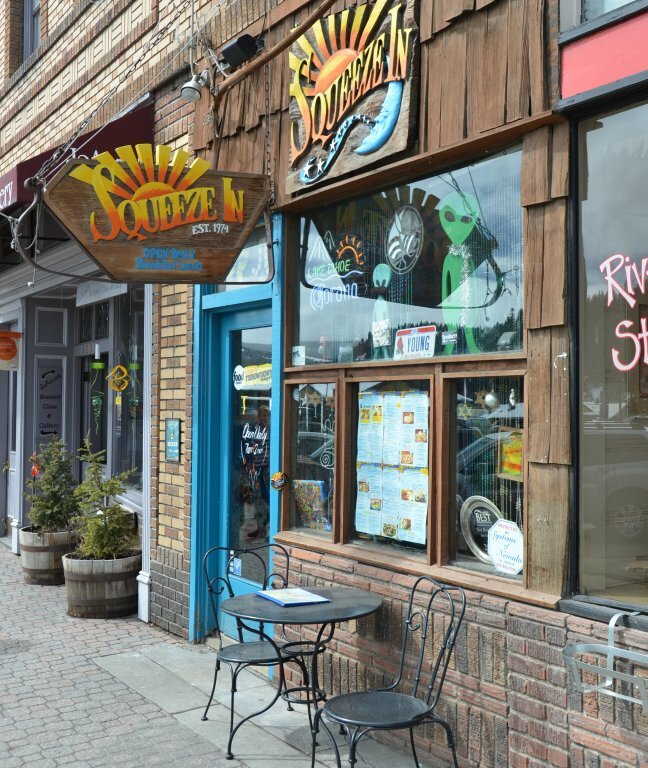 The old railroad town dates back past the turn of the century and where the historic character of the town sets the stage for shopping Truckee’s commercial row. 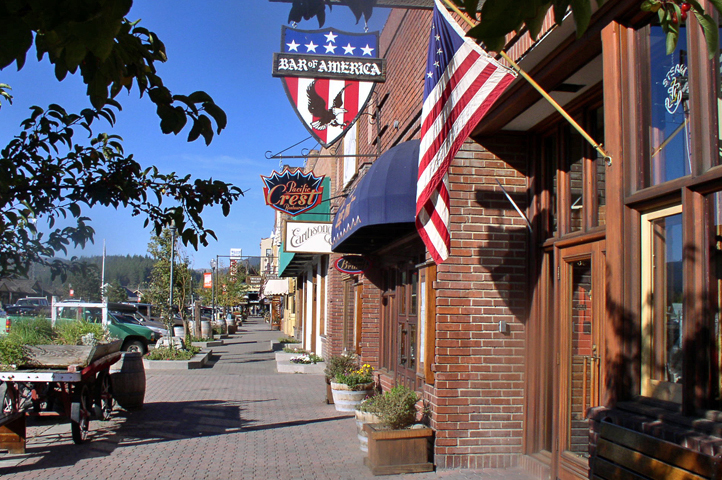 Be sure to get ahold of Historic Downtown Walking Map where you learn a bit of the local history and buildings these shops reside in. 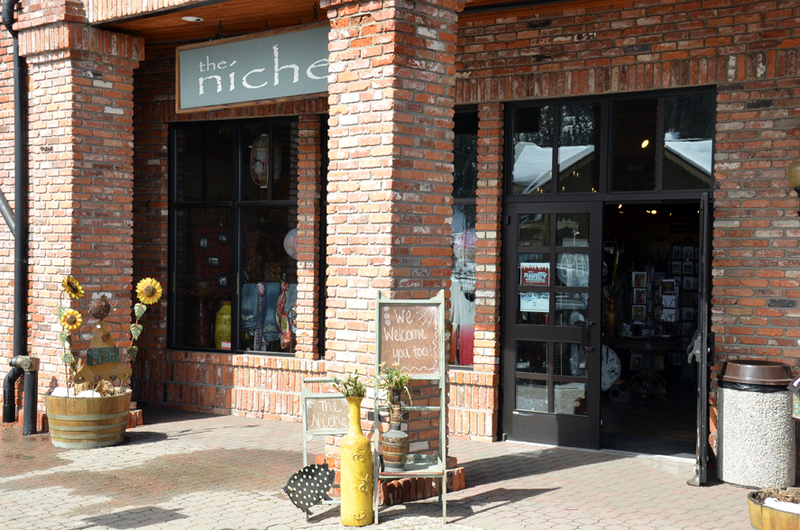 We are sure you will be impressed with the selection of home decor shops, art galleries, boutiques, clothing, outdoor equipment stores and fine dining choices all in walking distance from one another. 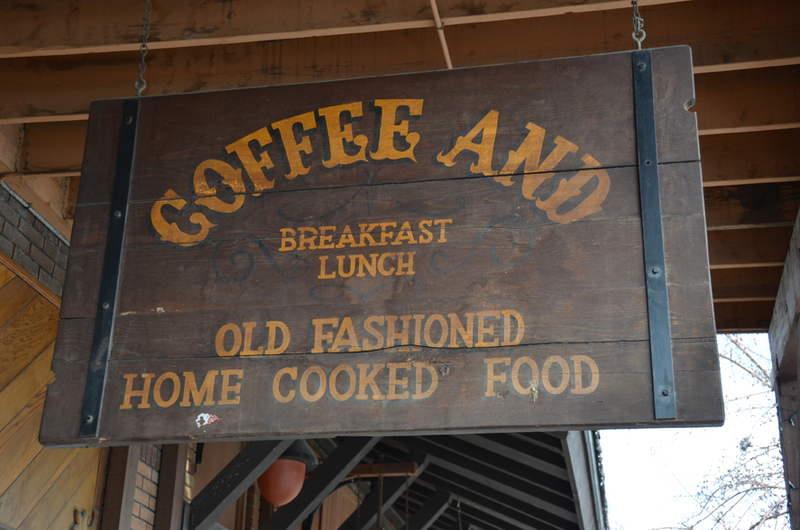 Be sure to check the calendar. 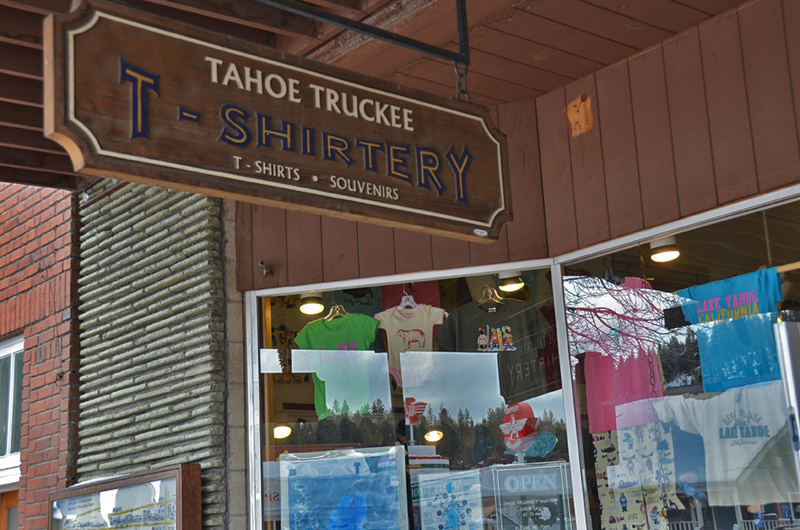 The Truckee Commercial Row shops put on special events throughout the year such as the Truckee Farmers Market which runs each year from the beginning of June to the middle of October, Truckee Thursday’s Street Fair that runs June through August, and Holiday Friday’s when the stores are extended hours for Christmas shopping.